Inhabitants of a fisherman village put on good clothes and came out when we arrived to a small island in Maldives. Kids were the most curious and communicative. 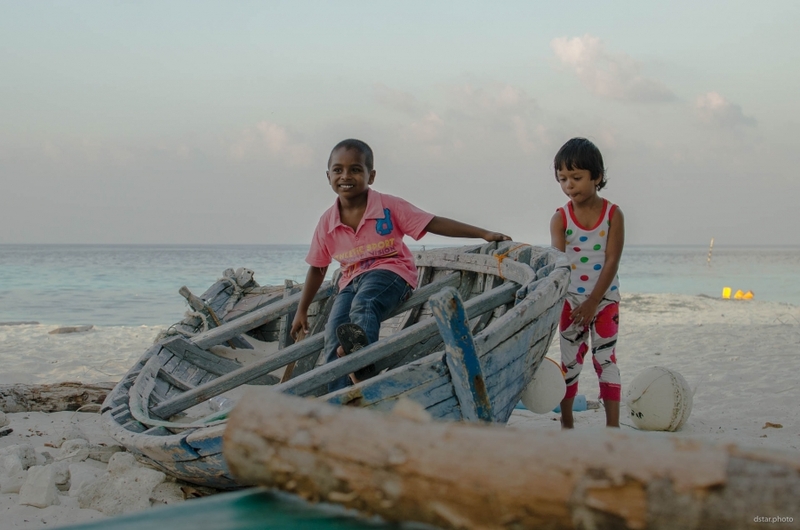 This entry was posted in People and tagged boat, children, kids, maldives, people, portrait.